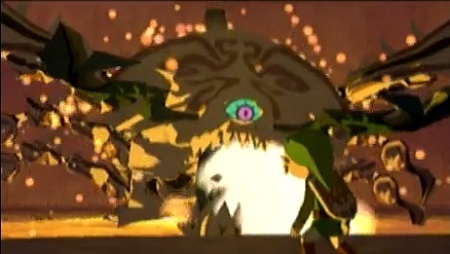 The Gohma Boss Battle in The Wind Waker is still very impressive looking on the visual side and made people want to see more cell shaded Zelda games. 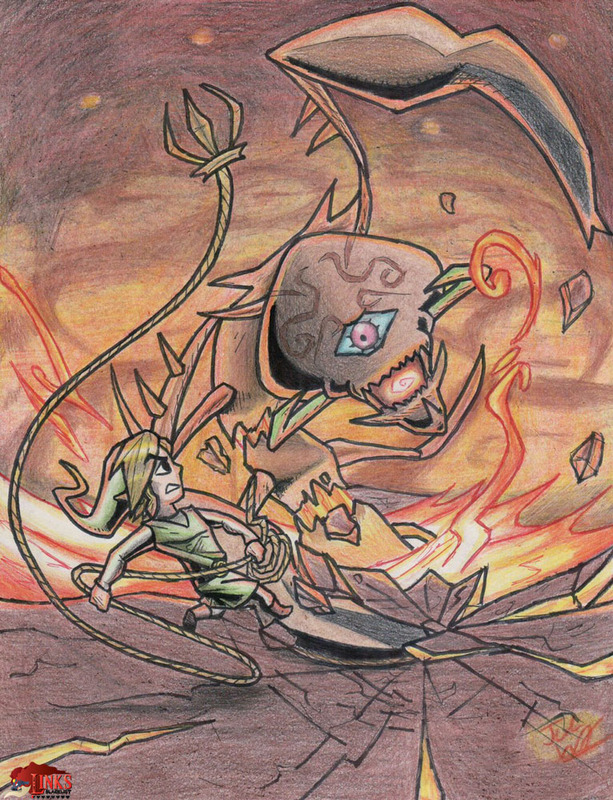 “Legend of Zelda: Wind Waker is truly one of my favorite Zelda games. There’s a lot of things I like about this game, the smooth cell-shaded animation, the wonderful soundtrack, the wide-opened world exploration. 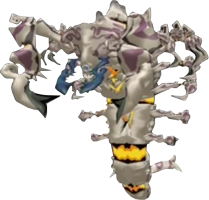 But one thing I definitely liked about this game is their gigantic boss battles (though not as many as most Zelda games). 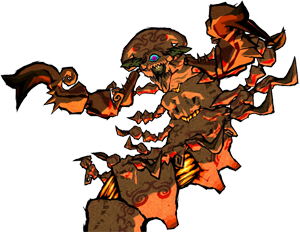 Gohma is a recurring enemy and boss character in the Legend of Zelda series, while their design changes nearly from game to game. 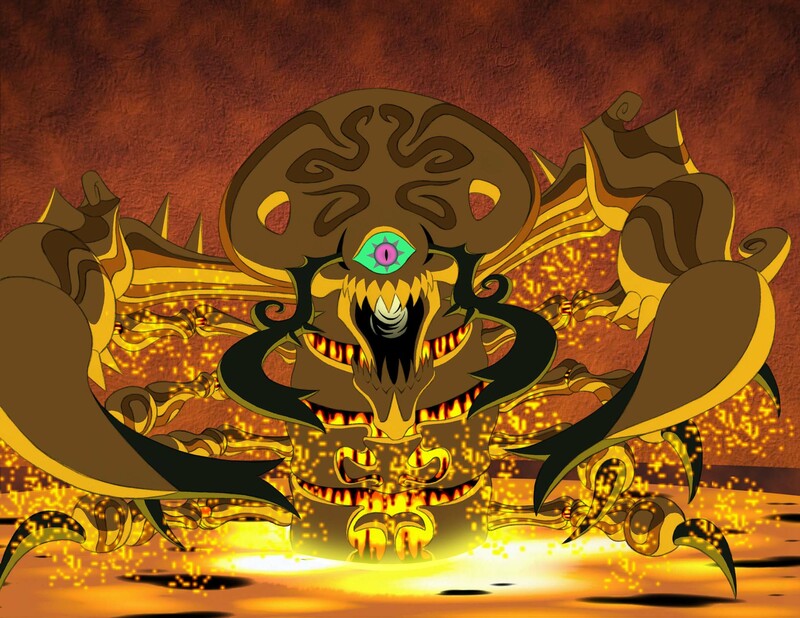 In Zelda: The Wind Waker, Gohma is a Boss covered in Lava. Link has to battle her two times actually.